If you click on the photo you will be taken to the original post. This is where the Chicken Run began. I made the blue one and she flew all the way to Australia. This table runner was gifted to friends in India. Once you start making chickens you can’t stop! This one was gifted to a friend in France. These decorations are so easy to make. Click the photo to go to my tutorial. I love red, white and blue. 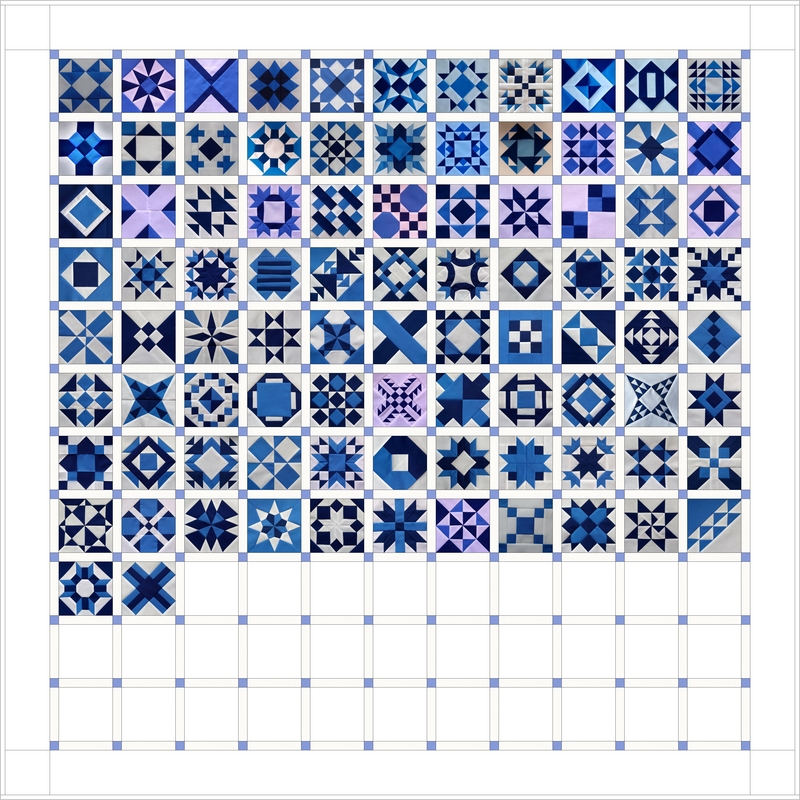 I’ve written a 14 part tutorial for this sampler quilt. The small projects are always the fiddly ones to make. This started out as a mug rug and suddenly became a tablet case. 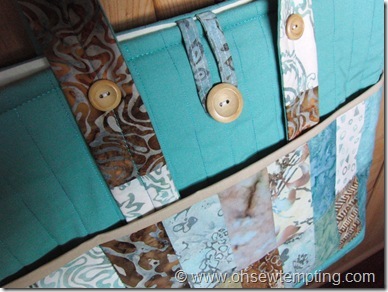 A great way to use up scraps. Putting this gift of Bali Pops to good use on another finished quilt top. 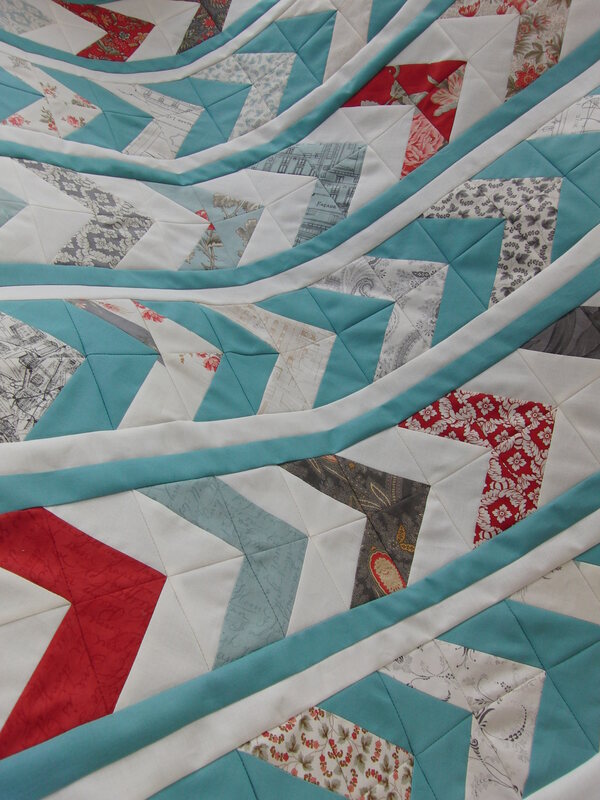 I LOVE this patchwork block! 1/12 Scale quilt, sheet, pillows and scatter cushions for a doll’s house. So cute!